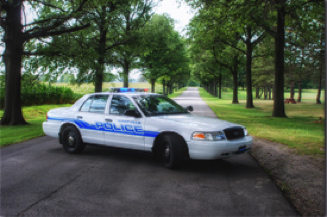 The Westville Police Department patrols an area of approximately three square miles. The department is dispatched by the La Porte County Sheriff Department through their 911 Countywide Emergency Communications System. For non-emergency calls, for service, neighborhood complaints or wishing to speak with an Officer, one should call 219-785-4177 or 219-326-7700. 2016-2 Resolution. Town Council of the Town of Westville, La Porte County, Indiana. Opposing the current Proposed Route for Great Lakes Basin Railroad and Proposing an alternative route.